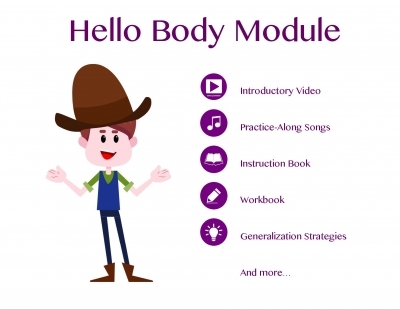 This multimedia kit is designed for preschool and elementary students and targets essential social emotional skills through video, music, and e-workbooks filled with lesson plans, games, art activities, worksheets, and more. The song and colors are awesome. This product has a great sense of creativity for the little ones to meditate to. What a unique and fun product. How adorable is this animation! The song is catchy and has a great process to meditation! The character is not gender specific which is great and has a colorful look to it. This product has great melody and would definitely keep up with my kids attention spans! LOVE!